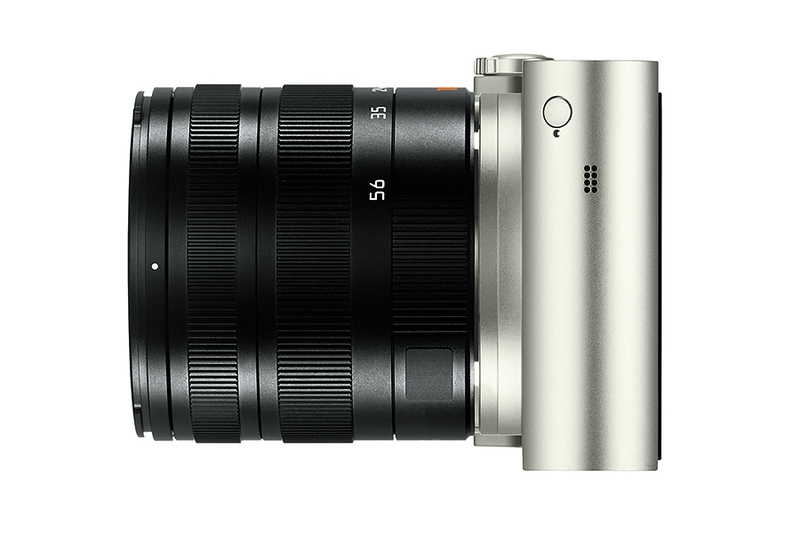 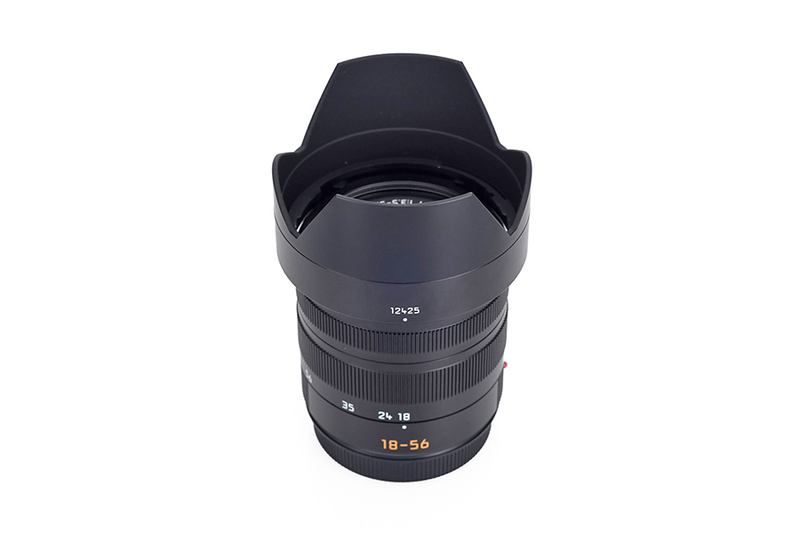 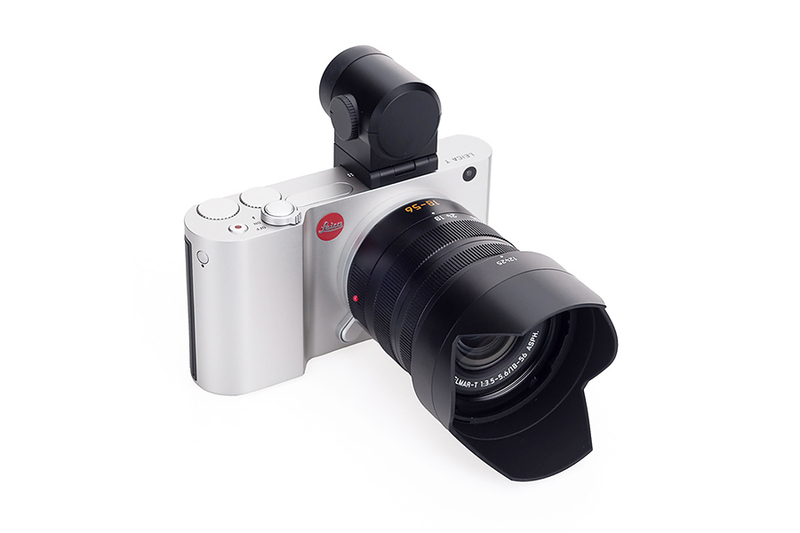 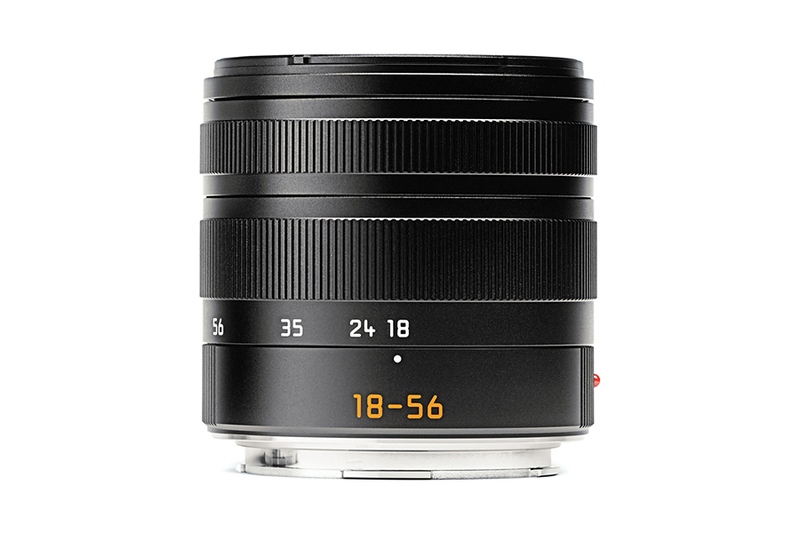 Leica Vario-Elmar-T 18-56mm f/3.5-5.6 ASPH Lens is a compact standard zoom lens for regular use. 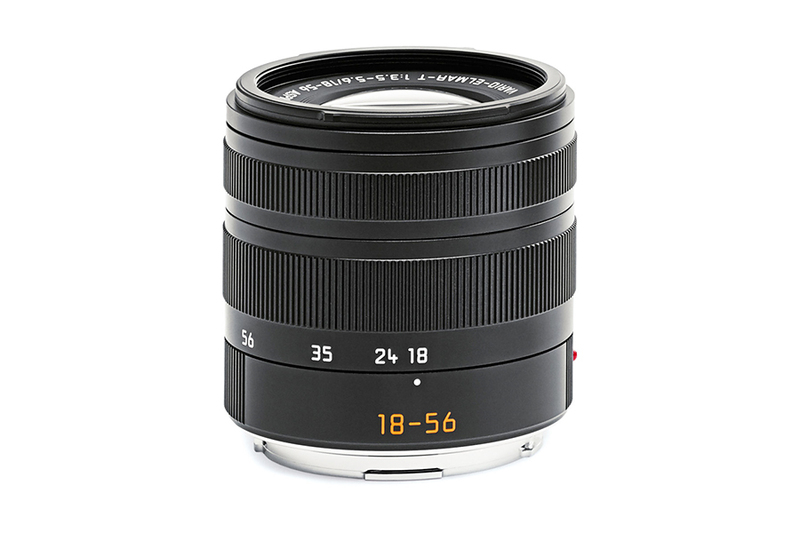 The 27-84mm (35mm equivalent) focal length is great for taking landscapes, candid shots or portraits. 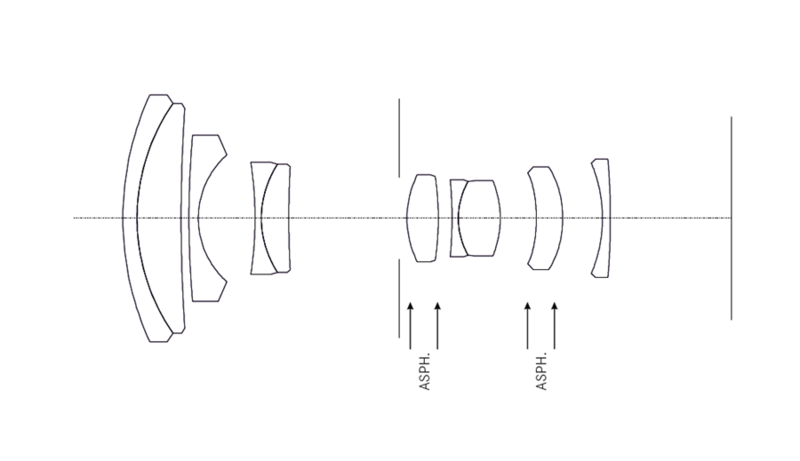 The lens has 10 elements in 7 groups. 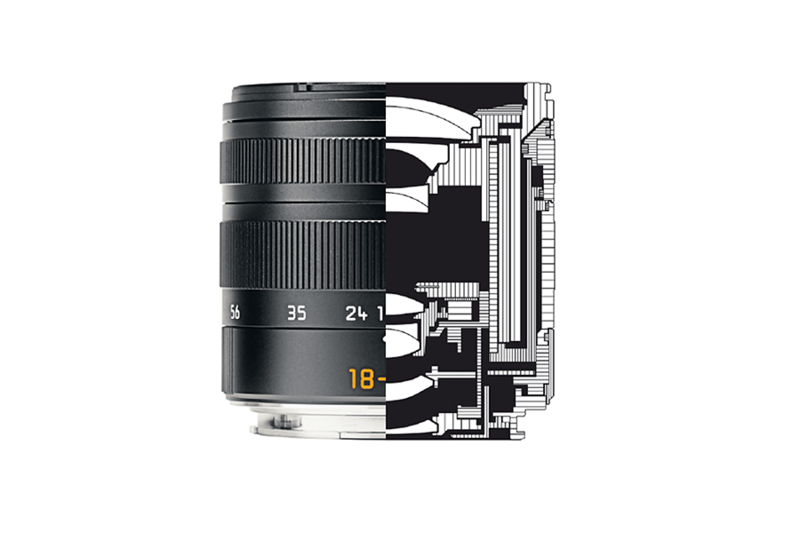 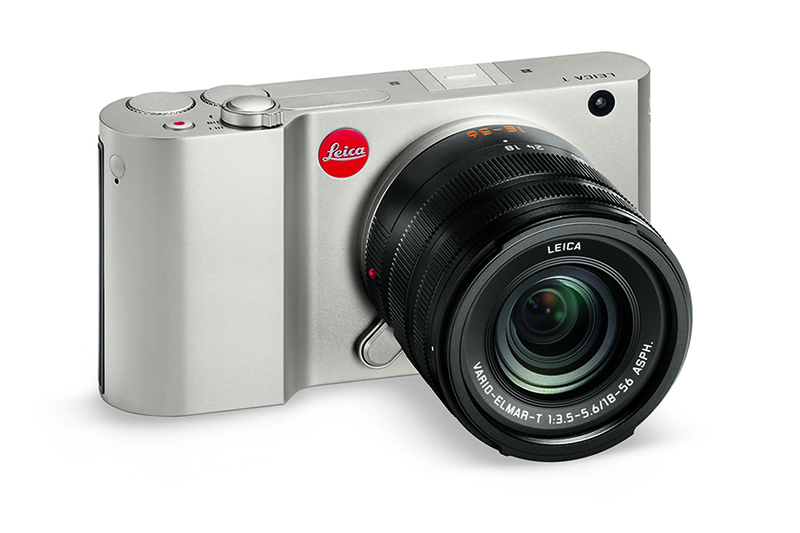 Leica used four aspherical surfaces that help to eliminate chromatic aberration. 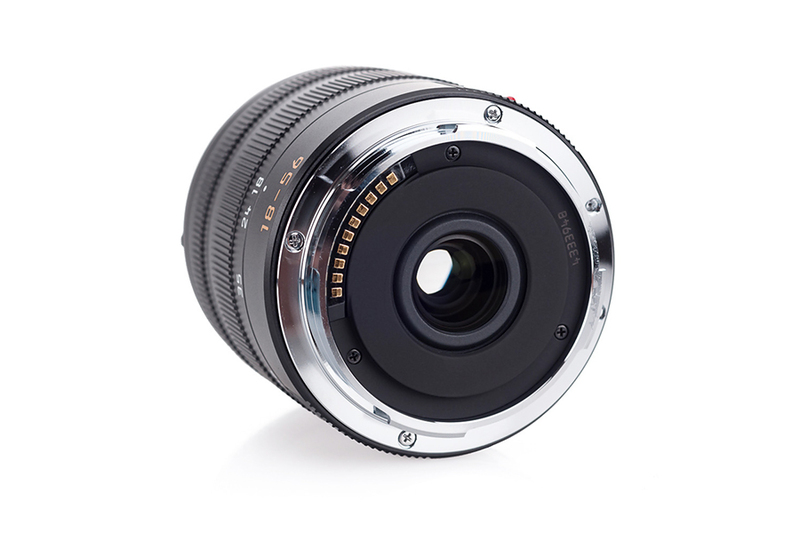 As a result the lens can yield high quality images with brilliant contrast.